We hold ourselves accountable to our communities by providing the products, service, and trust they need. 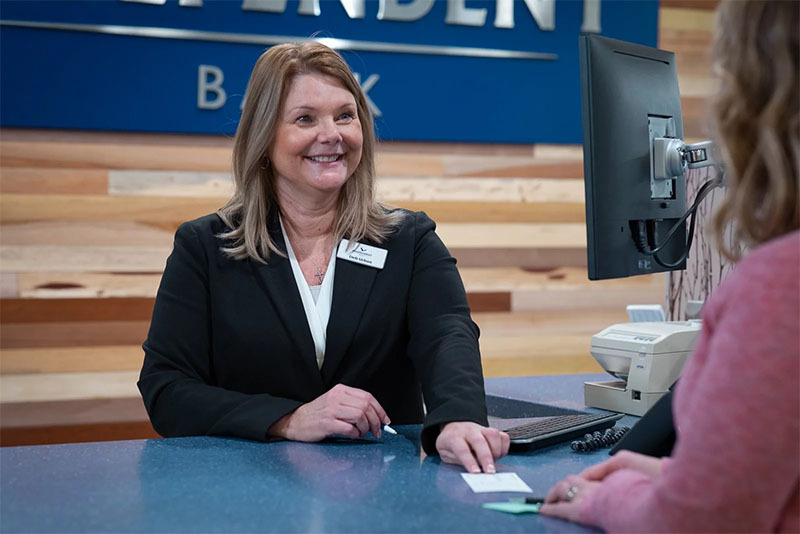 Discover Independent Bank. Everybody is unique, with different dreams, challenges, and life goals. That’s why we believe personal banking should be about people. 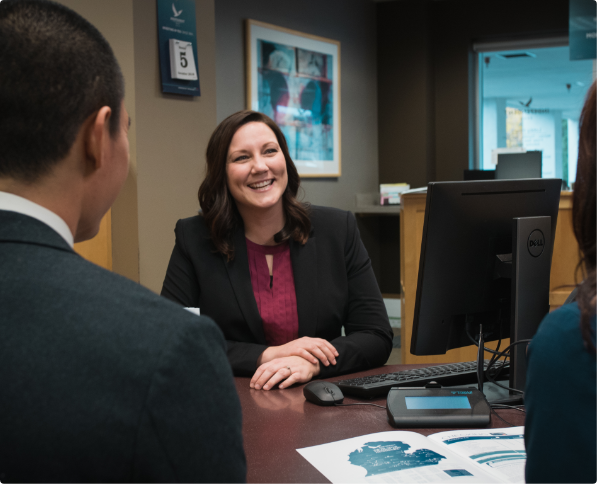 See which Independent Bank account is right for you with this short quiz, or open an account now. Your customers trust you. We’ll help you trust us with comprehensive business banking services backed by our commitment to our customers. Enter to win a $500 Home Depot® gift card! Independent Bank has served communities across the state of Michigan for over 150 years. Discover what makes us different.